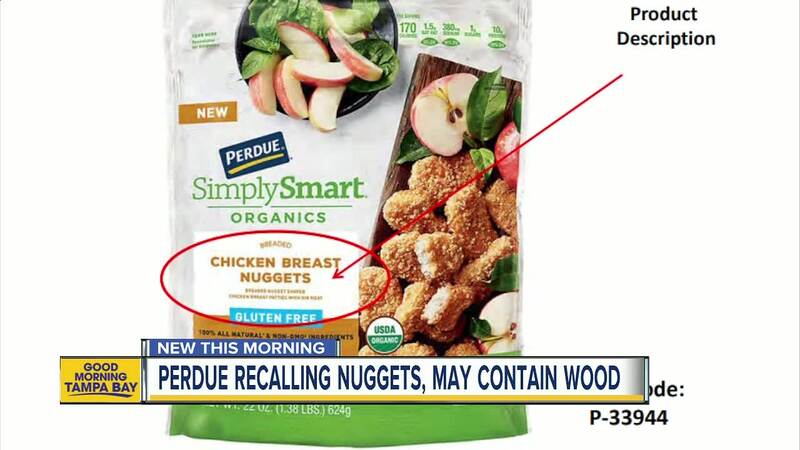 Perdue Foods is recalling 68,244 pounds of gluten-free chicken nuggets sold nationwide over fears of wood contamination, federal officials say. 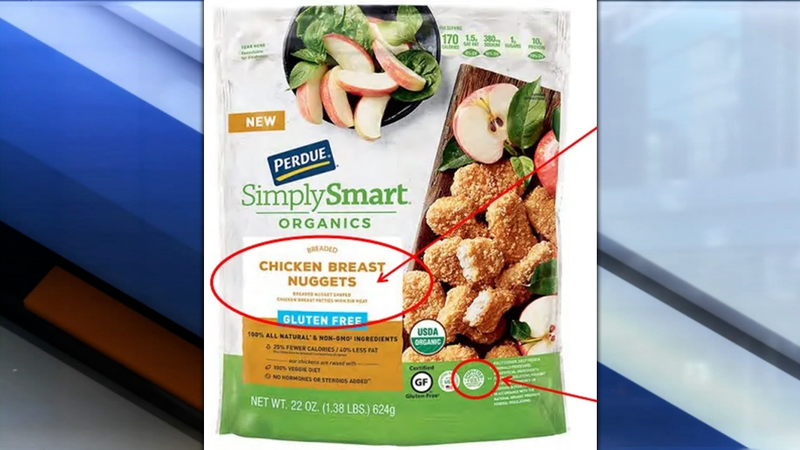 The ready-to-eat chicken nugget items were produced on Oct. 25, 2018, according to the US Department of Agriculture's Food Safety and Inspection Service . The nuggets are gluten-free and have an expiration date of Oct. 25, 2019, and UPC Bar Code "72745-80656" on the label. They also have an establishment number "P-33944" inside the USDA mark of inspection, and were shipped to retail locations nationwide. Federal health officials say some products may be in consumers' freezers, and warned people not to eat them. "These products should be thrown away or returned to the place of purchase," the Food Safety and Inspection Service said.